Anybody interested in graphic design or illustration, whether it’s professionally or as a hobby, knows what a fantastic time-saving device Photoshop brushes are. 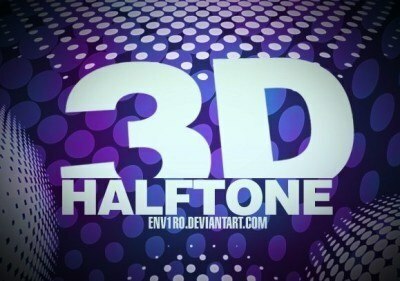 They can provide beautiful effects and artistic additions with only the click of a button. The only problem? 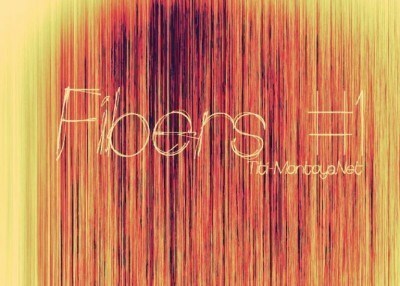 The default brushes that come with Photoshop are a little lacking. 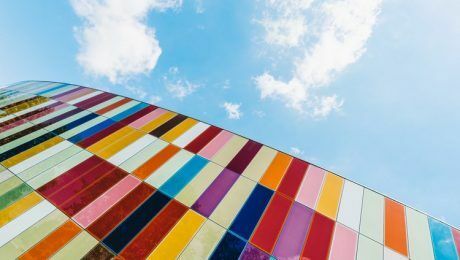 Luckily there are tonnes of alternatives online that cover every conceivable type of art and design you can imagine. 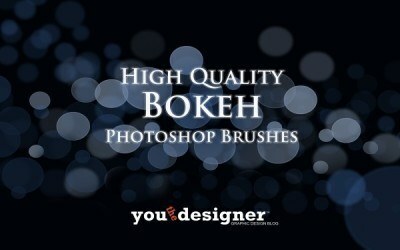 While some are paid for, there are plenty of free options that are great additions to any Photoshop fan’s collection. We’ve rounded up twenty five of the best quality free brush sets out there, so have a read below and click on the title to download any that take your fancy. 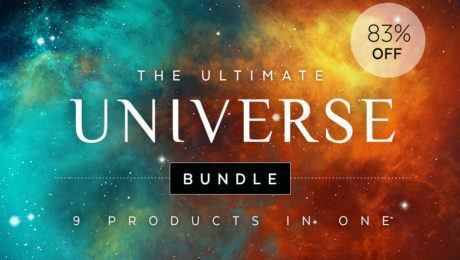 Fantastic for creating ethereal, other-worldly images, this pack contains nine hi-res (1000 – 2500px) brushes that add textures like rocks, caves and alien metals to your images. 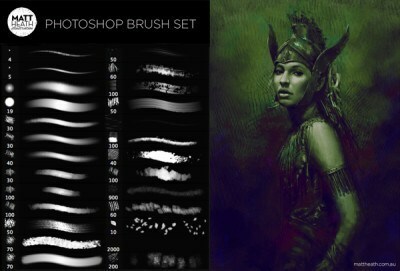 Containing seventeen brushes, this set features high quality files that are suitable to be used for both print and online projects. These are perfect to add a moody, darker tone to your images. 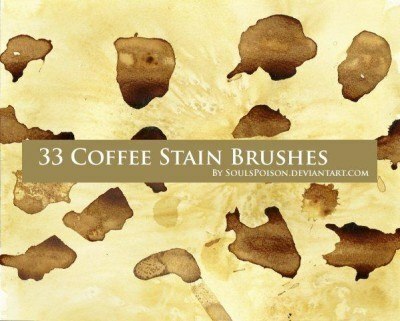 Great for adding a ‘lived in’, imperfect look to your designs, this set contains genuine coffee stains that have been adapted into brushes. 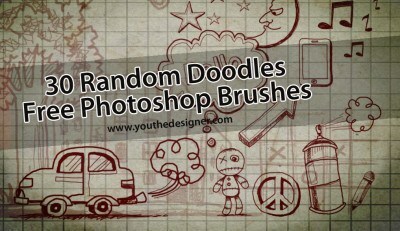 Containing everything from cars to peace signs, from the moon to thought bubbles, this bumper pack of free brushes has everything you need to get started with image design. The images are hand drawn and will give a lovely handmade feel to whatever you create with them. 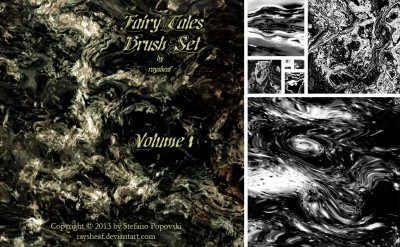 Made up of ten brushes, this set features a variety of scorched and burned textures that will give fantastic depth to your projects. Play around and combine them with other textures to discover just how versatile they are. Bokeh helps create a gentle, beautiful effect that can enhance any image. 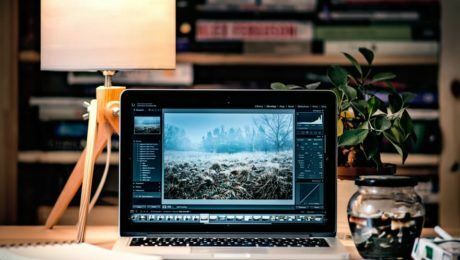 This set contains a variety of bokeh effects in different shapes and sizes, and will be a great addition to any Photoshop user’s arsenal. 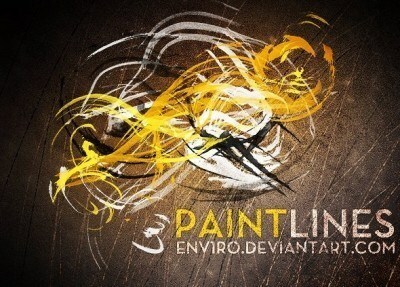 Want to add an artistic flair to your images? This set comes with twenty four different brushes, so try adding some paint lines and mixing a few brushes up to create a textured look. 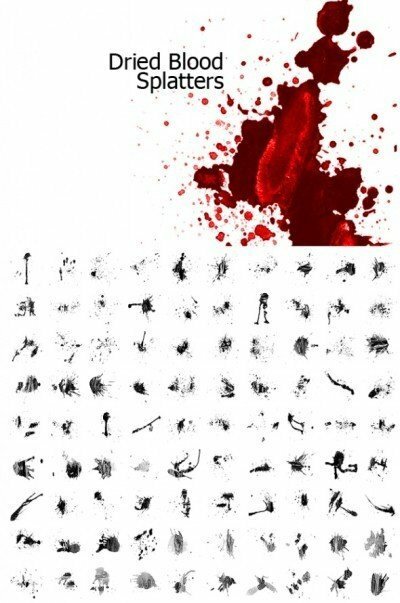 These might sound like something that shouldn’t be used outside of promotional materials for Dexter but these blood splatter brushes can add a beautiful or edgy touch to your graphics – depending on what look you’re going for. Creating a softer image but like the look of the brushes? All it takes it a little change of colour to transform these splatters into smudges, stains or paint splatters. 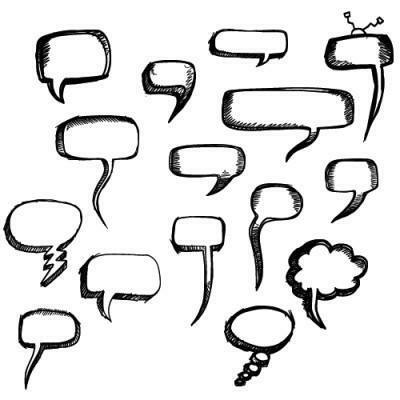 This set of fifteen speech bubbles is exactly what you need to bring your graphic design to life, particularly if you’re creating adverts or promotional materials. 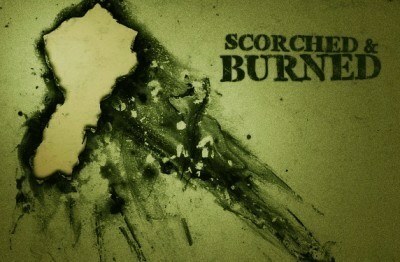 The hand drawn effect gives these a cool, edgy feel. 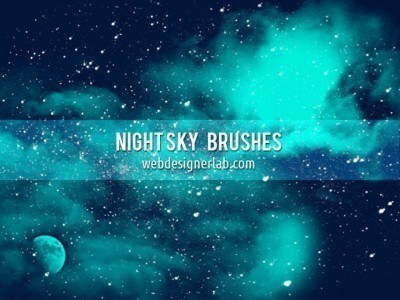 These night sky-inspired brushes contain everything you need to create cool effects for your projects – whether you need space dust, stars or the moon. This bumper set of sixteen brushes will help you create excellent background patterns and give your Photoshop creations a modern feel. 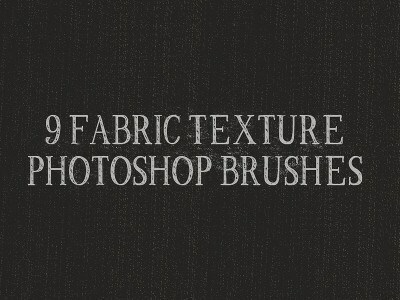 These nine fabric textures were hand-scanned to create this high resolution brush set, that contains a variety of different textures and patterns. 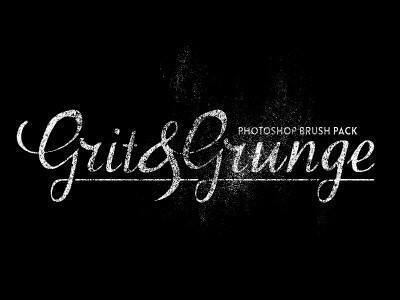 A popular brush set with Photoshop users, this contains even presets that are great for creating backgrounds and roughening up typography. A more understated set but no less useful, these brushes were created with an 8B Steadtler pencil and help bring a natural feel to projects. 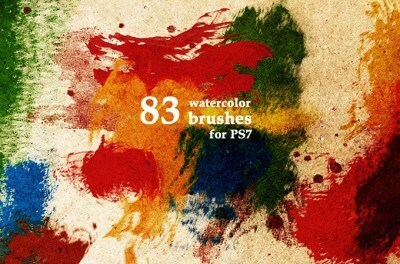 This pack features twelve bristly dry brush strokes that are great to distress your edges and create a rougher texture. 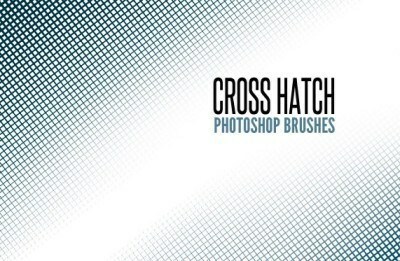 This set of ten different cross hatch patterns is fantastic for adding background textures or shading. A relatively small set that still manages to pack a punch, here you’ll find 5 1000x1000px fibre brushes that will bring interesting new textures to your projects. 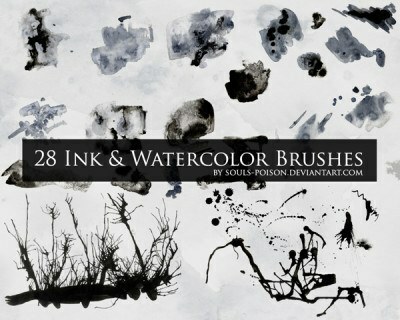 This set of 28 ink and watercolour brushes was created by hand, using black and grey watercolour, India ink and salt. Perfect for adding backgrounds and overlays to give projects new depth, these brushes are high resolution and excellent quality. 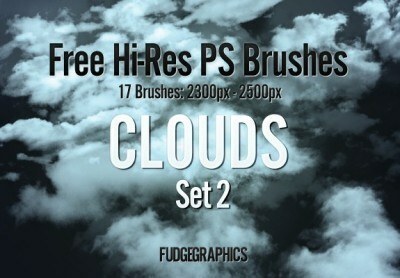 That’s it for our first round up of free Photoshop brushes – have any of these piqued your interest? Comment below to let us know what your favourite free brushes are!